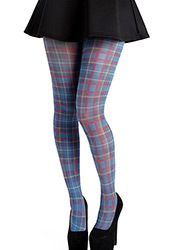 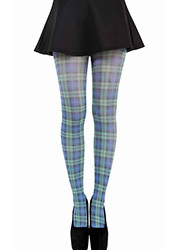 Fabulous blue tartan printed tights which belong to the Black Watch of Scotland. 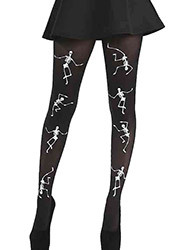 Perfect addition to your fashion wardrobe and we can't see them going out of fashion any time yet. 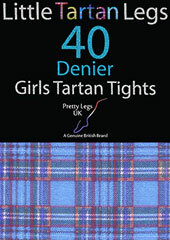 Great for Robert Burn's night in January or Hogmanay the first week of January in Scotland.